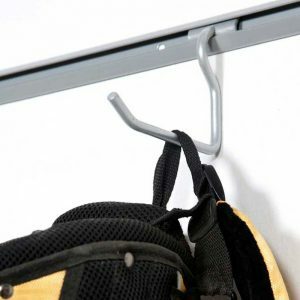 Shelf Space hook and rail is manufactured locally. The 1.2m Rail is mounted flat against a wall for hooks to slide into. 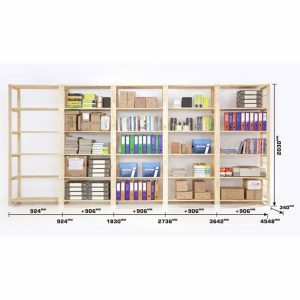 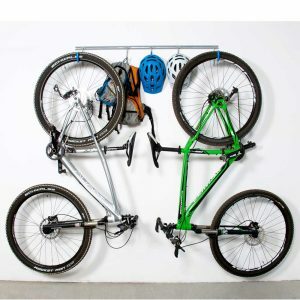 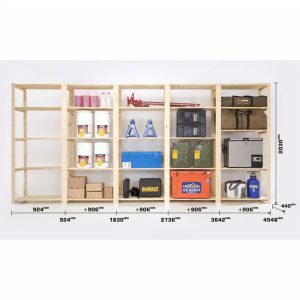 One Rail can fit a variety of different hooks to cater for your needs and is a very popular ad on for our Garage Shelving. 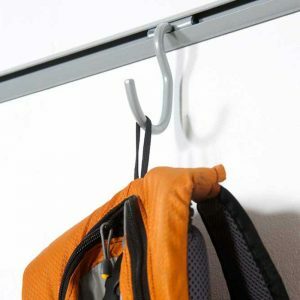 All our hooks can carry a weight of 20kgs, so we recommend 5-6 hooks per rail. 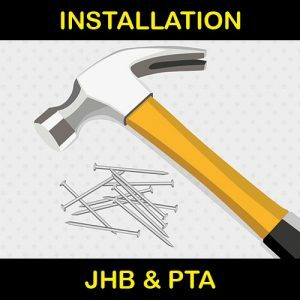 The rail is the back bone of our hanging system and is supplied with 8 nail in anchors. 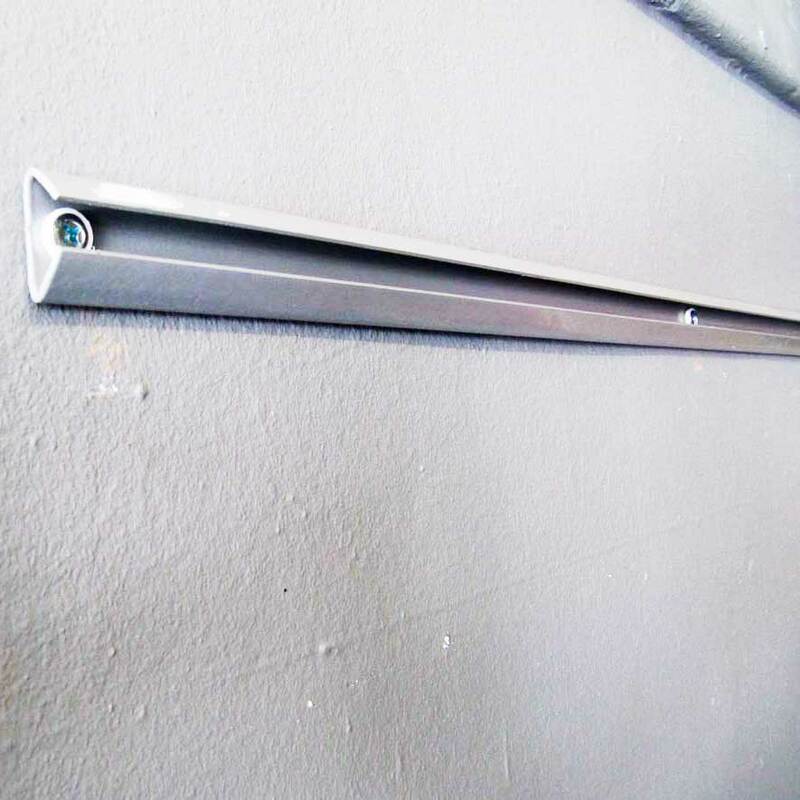 We have designed the rail with two mounting holes close to one another in the center of the rail. 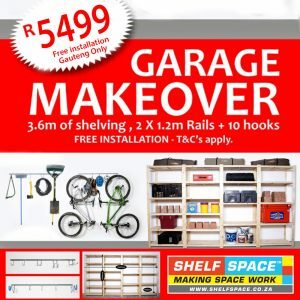 This allows you to cut (angle grinder or hack saw) the rail into two 600mm sections should you need to.